THE lawyer who represented a man found not guilty of killing his partner believes it’s unlikely anyone will ever be convicted of the crime. Defence lawyer and accredited criminal law specialist Cameron Bell said it’s also not likely the innocent man, who remained in custody for four years, will be eligible for any compensation. Nicole Weate’s body was found, beaten, on the Tomewin property where she lived with her partner, Gary Clifford Blackman, in early April 2014. Four years after being charged with the 53-year-old’s murder, Mr Blackman, 65, was this month acquitted after a judge-only hearing before Lismore Supreme Court. 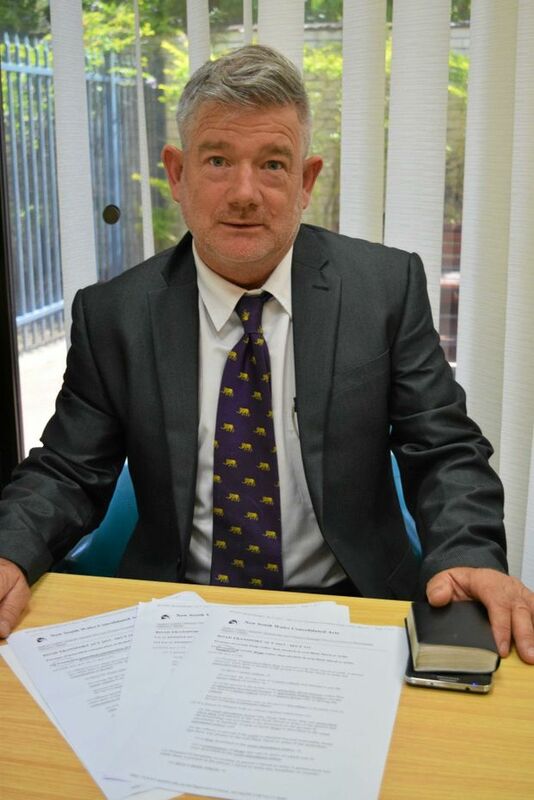 Another Northern Rivers solicitor, Carl Edwards, has called on police to launch further investigations. “A woman has been stomped to death in a shed and as it stands the killer remains free … that is a matter of grave concern to the entire community,” Mr Edwards said. Mr Edwards has called for more police resources to find justice for Ms Weate after what he claims was a “questionable” investigation.